It is November! Time to start gearing up for Thanksgiving! 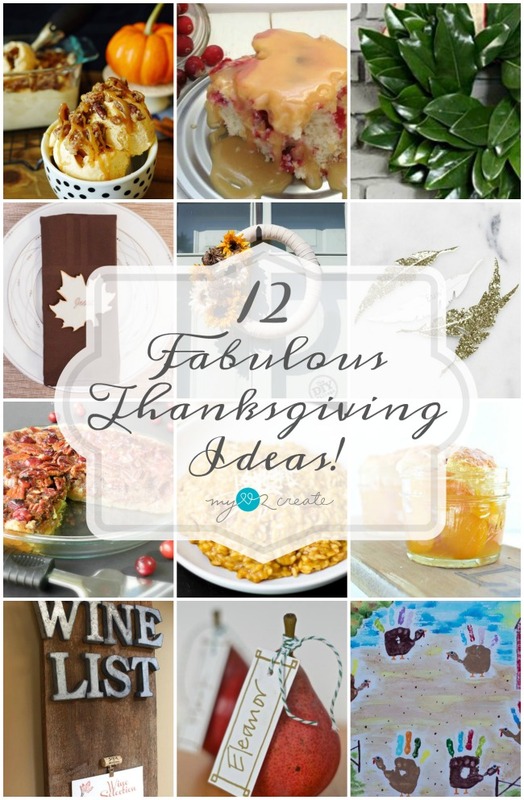 I have 12 Fabulous Thanksgiving Ideas to share with you. I love being inspired by others and feel so grateful to be blessed by the talents they share. 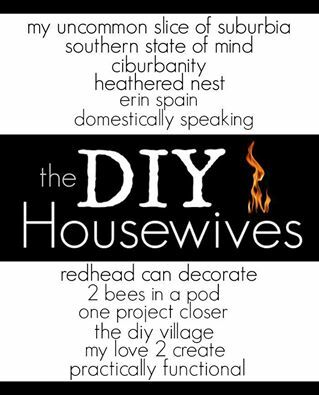 As part of the DIY Housewives we are happy to inspire you with some fun and yummy Thanksgiving crafts and recipes, so you can better enjoy your Holiday! I am happy to share one of my favorite Thanksgiving recipes, seriously I drool everytime I think of it! Hello?! Mmmmmm!! 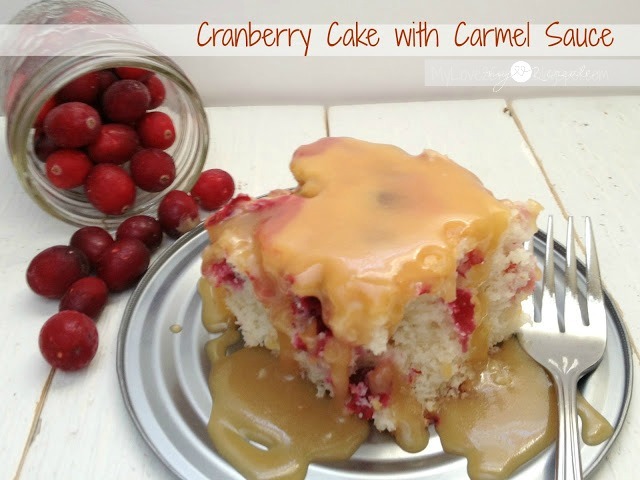 And I didn't even have whipped cream on top when I took the photo of this delicious Cranberry Cake with Carmel Sauce! I especially love this at Thanksgiving time because I am not a huge pie fan and so having this is a real treat! Now to check out all the other awesome ideas...Thanksgiving will be here before you know it! Cranberries and caramel!!! Sounds amazing! Ohh wow, YUMMMM! That cake looks fabulous!